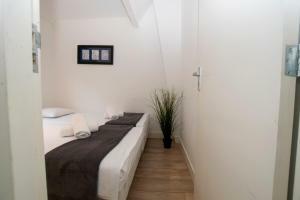 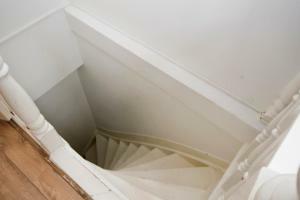 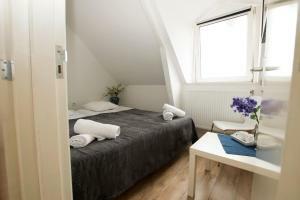 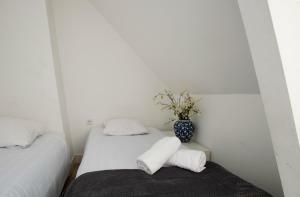 Milky Way B&B is located in the Oud-West district of Amsterdam, 700 metres from Leidseplein, an 11-minute walk from Vondelpark Open Air Theatre and 1 km from Van Gogh Museum. 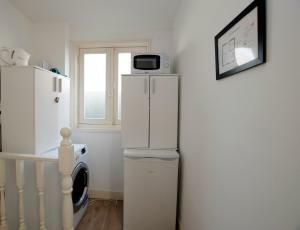 This bed and breakfast also features free WiFi. 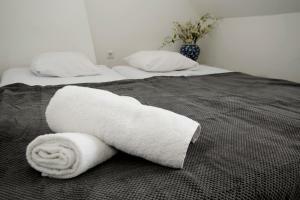 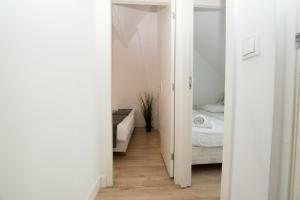 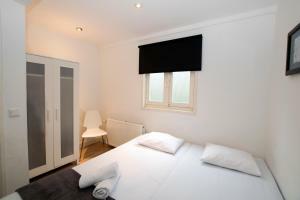 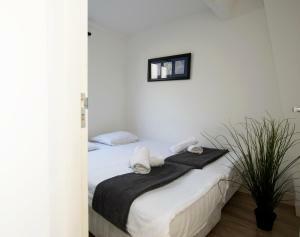 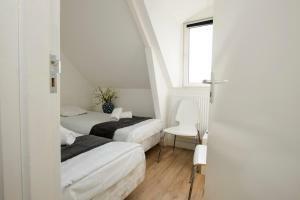 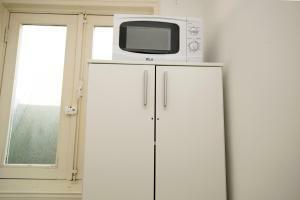 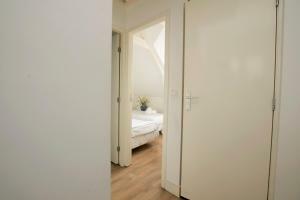 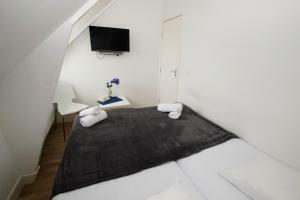 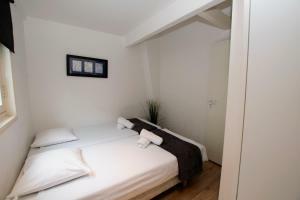 Popular points of interest near the bed and breakfast include Vondelpark, Rijksmuseum and Museum Square. 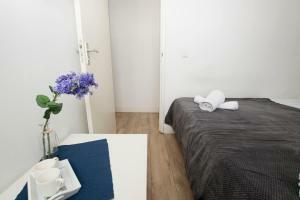 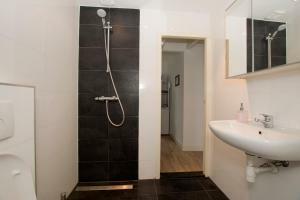 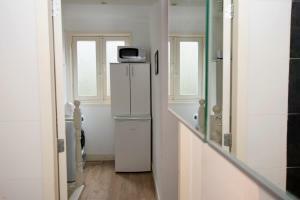 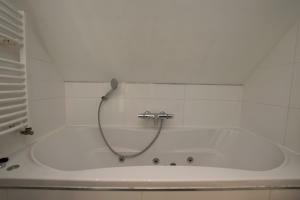 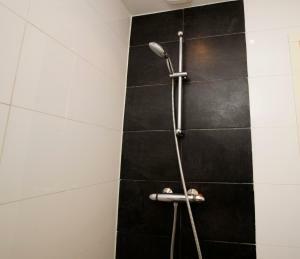 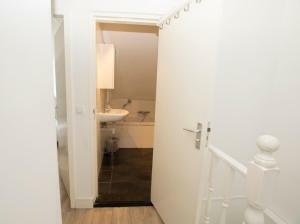 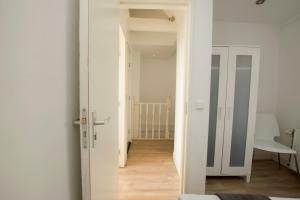 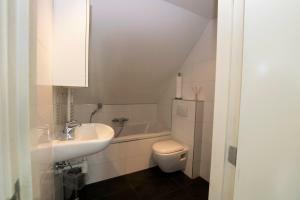 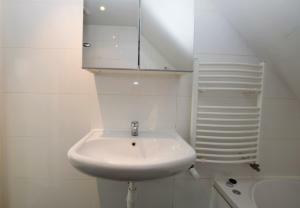 The nearest airport is Schiphol Airport, 10 km from the property.